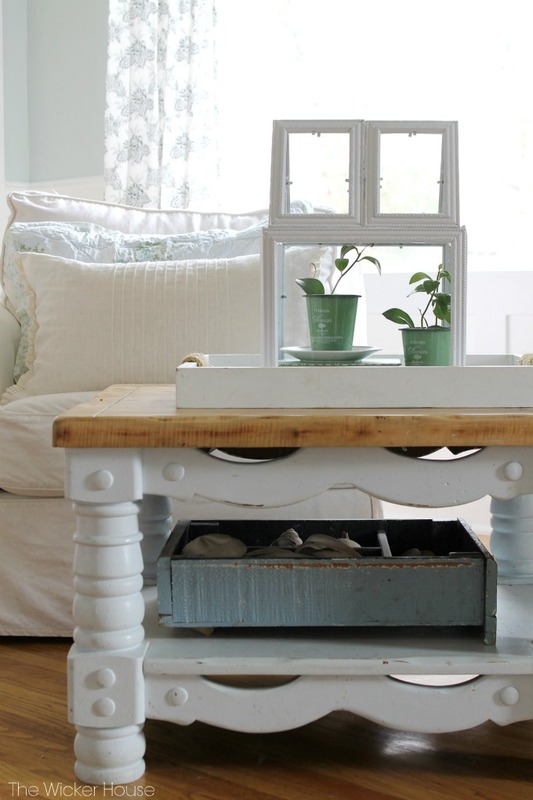 A few months ago I shared this project over at Ella Claire. who may have missed it. I made this terrarium out of picture frames I bought at the dollar store. I came across this idea one day on Pinterest and decided to give it a try. I have come up with a simpler way to make one. Other instructions involve brackets, screws and hinges. The perfect place to find lightweight frames is at the dollar store. 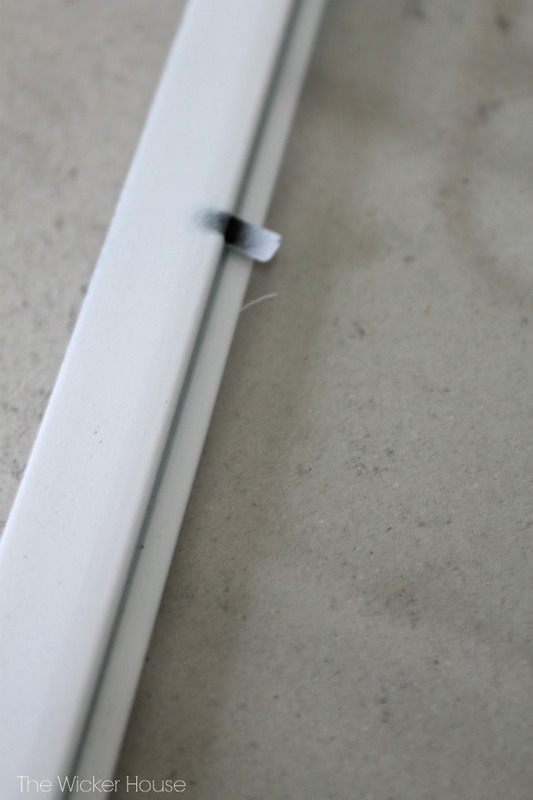 The frames need to be lightweight so that they will hold together easily with just hot glue. Before purchasing my frames, I laid them all out on the floor at the store, making sure that they lined up perfectly together. 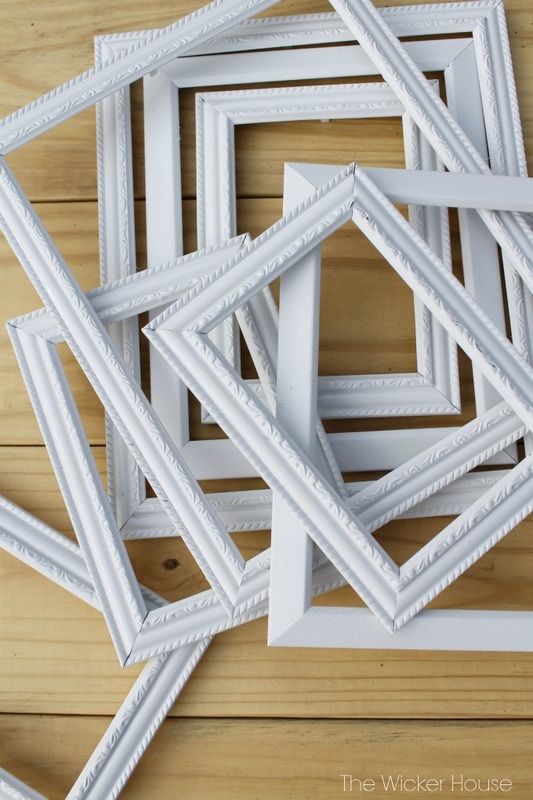 When you get your frames home, the first step will be to paint them. 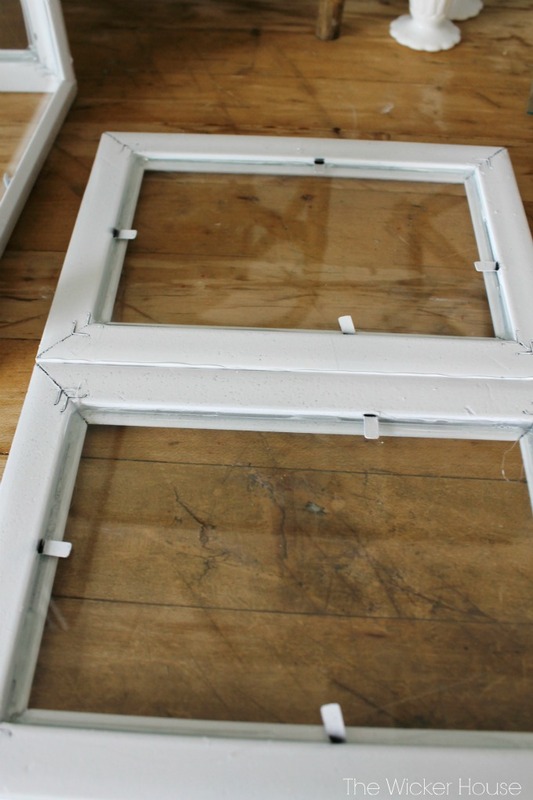 Remove the glass and backing of the frames, then spray paint them on both sides. I used Rustoleum semi-gloss spray paint. 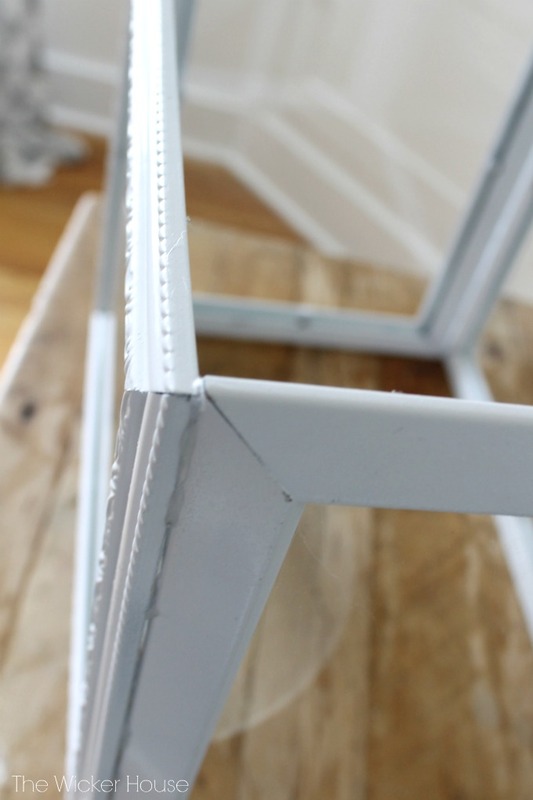 Once the paint is dry, it's time to glue the glass back into the frames. 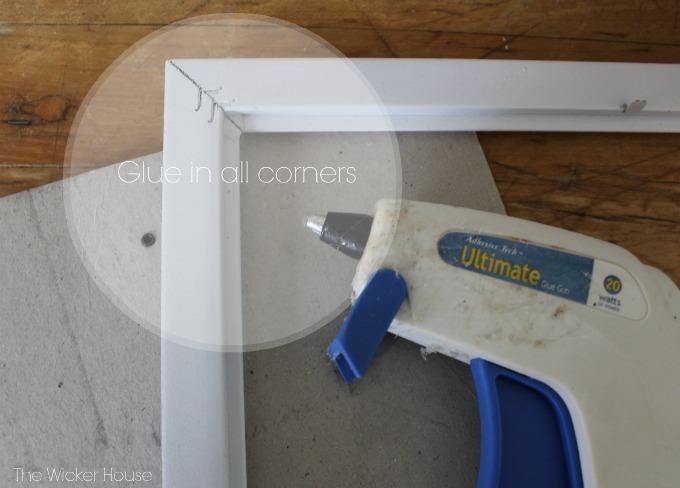 Place hot glue in each of the four corners of the frame. Be careful not to add too much or it will show through the glass. Now lay the glass into place. Secure with the metal tabs. 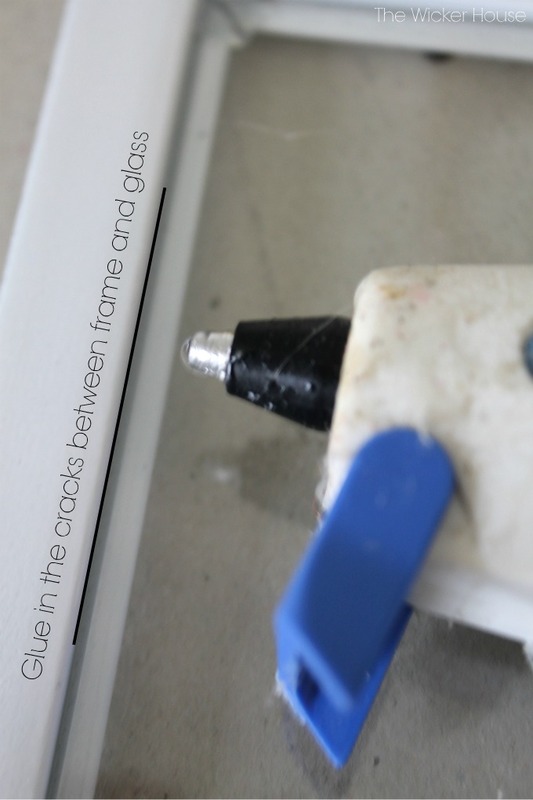 Now run the glue gun down into the cracks between the frame and glass. Once all of the glass is glued into the frames, it's time to construct the greenhouse. Run the glue gun down the side of your 5 X 7 frame and glue onto your 8 X 10 frame. Contunue glueing on each frame until you have created a box. Now run the glue gun at each corner on the inside of the box. This will help to secure it even more. 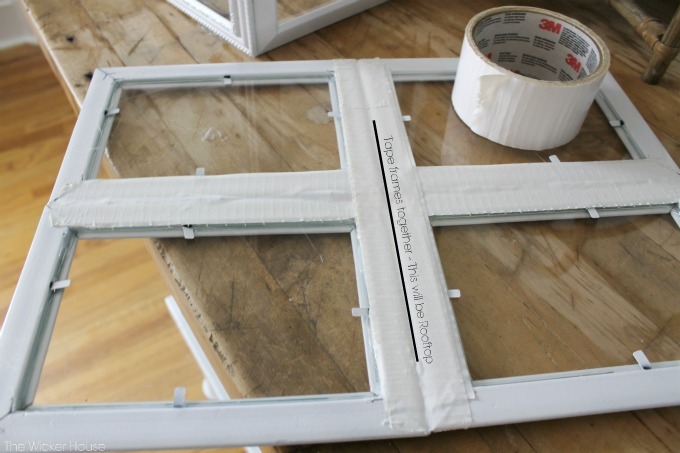 You will NOT be gluing all four frames together, instead you will want to use white duct tape. The duct tape will create a flexible edge that will allow for the roof top to fold over. Note: I also added duct tape over the sides I had glued together, but realized later that this was unnecessary. You only need to tape the four frames together (see line below). It helps to have someone holding the roof while the other person is gluing it into place. 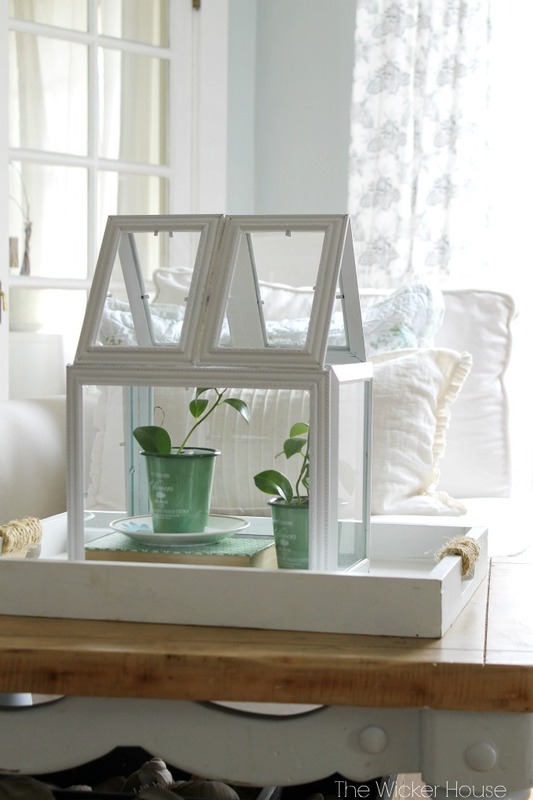 Place greenhouse over your favorite little plants next to a sunny window, and watch the plants grow. I don't think I could be any happier with how my green house turned out. 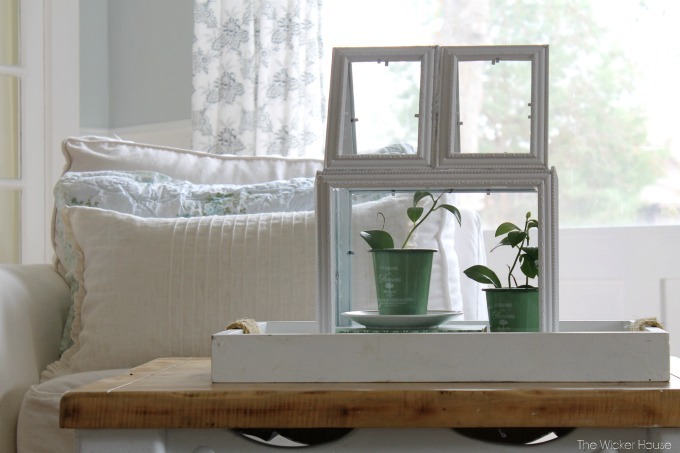 Will you be making a picture frame greenhouse of your own? how fun is this, emily! Your terrarium looks amazing, I think I might give it a try soon. This is beautiful. 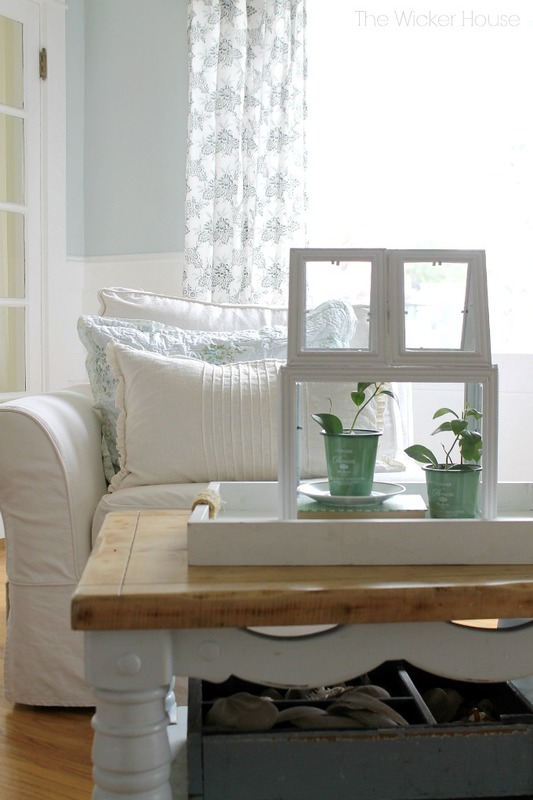 How clever to use picture frames. I think I will have to make one for my porch. Thank you for sharing. Dollar stores are amazing places for cheap frames you can adapt to suit your needs. 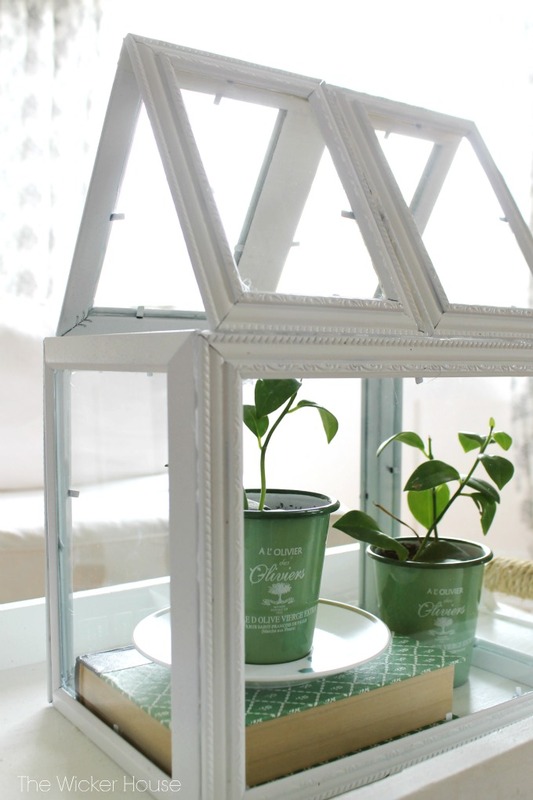 I love the idea of a picture frame greenhouse, because my wife and I are always taking photo's and looking for inventive ways to show them off. Thanks for the easy to follow instructions; I hope to be making my own greenhouse very soon. Great idea. Cute enough to just be a decorative piece too. Love that you simplified the project. May have to try this one day. 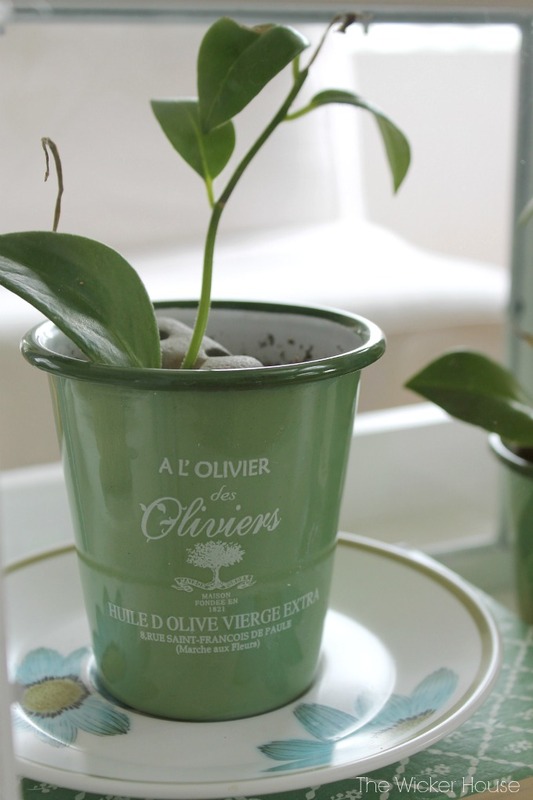 I have CATS, and they like to nibble my plants, so my greenery lives in a room with an eastern window, all alone, where I cannot enjoy their beauty. 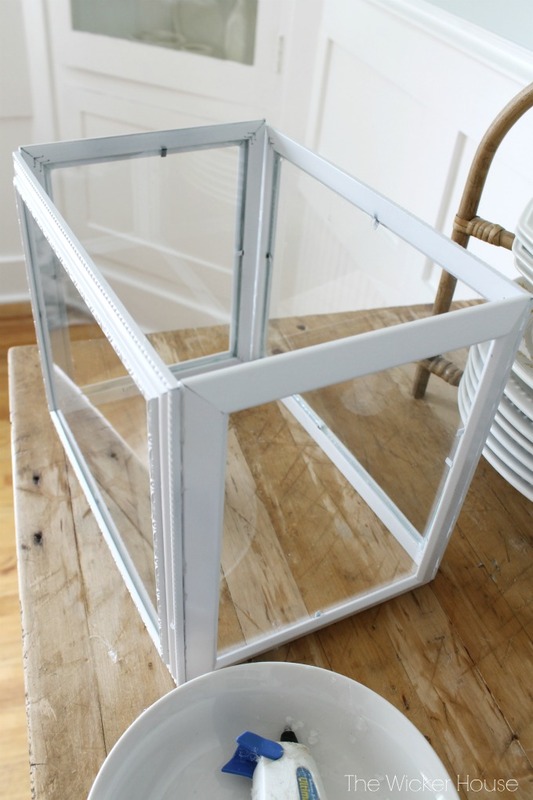 I am going to create several glass 'cages' for my plants, with screening on the top frames for breathability for the plants. This is a brilliant and informative tips. I must follow your tips on moving from one place to another.I also highly recommend everyone to follow your tips on their moving. 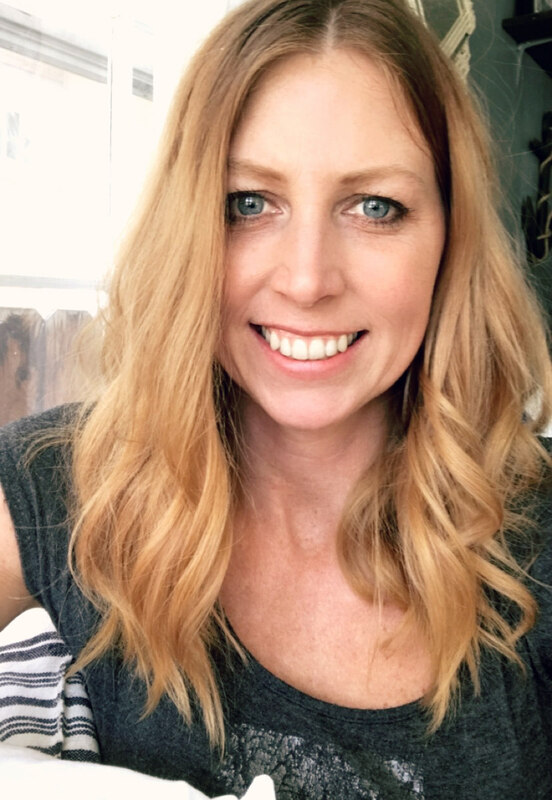 Thank you for sharing such a great article on housing moving tips. I am really happy to read it. 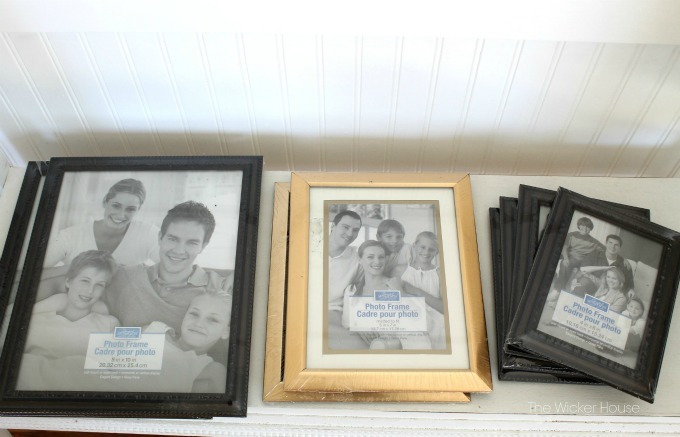 Hi Emily, I followed this link to your post: http://blog.goodwillsc.org/repurposing-round-up-picture-frame-edition/ I noticed that your post is two years old, and wondered if, now that you can look back at it, you would change any of the instructions or recommendations. I love this! I must say this was very innovative to use the frames. It made me laugh a little because its so simple. Yet so inventive :D :D Well done! And thanks for the share.